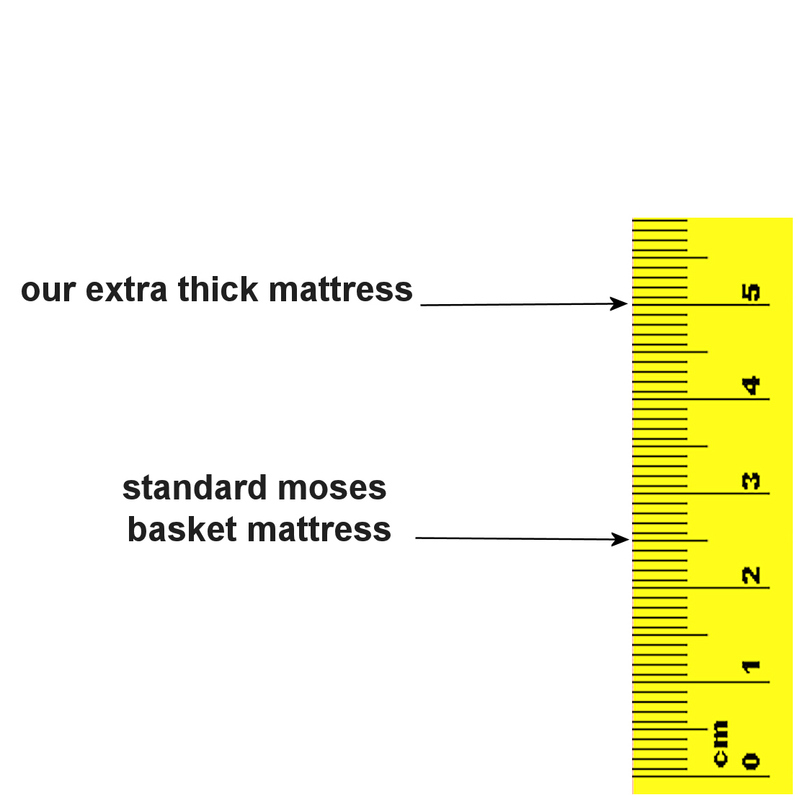 The 4Baby 75x30cm fibre moses basket safety mattress is a lavish 50mm thick, made from environmentally friendly super-fibre material and is designed to fit 99% of moses baskets. 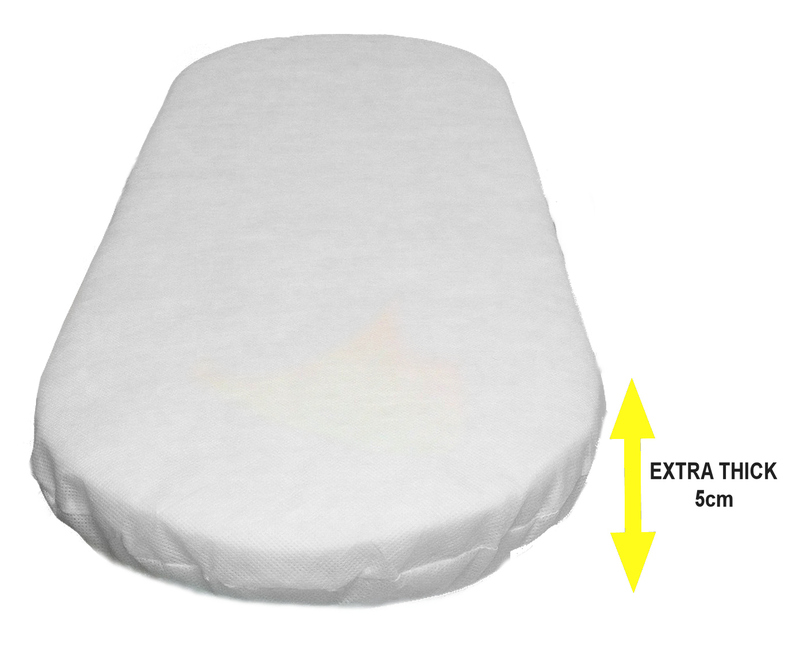 The hygienic and anti-allergenic cover is breathable and moisture resistant, which can be wiped clean and removed for washing purposes. 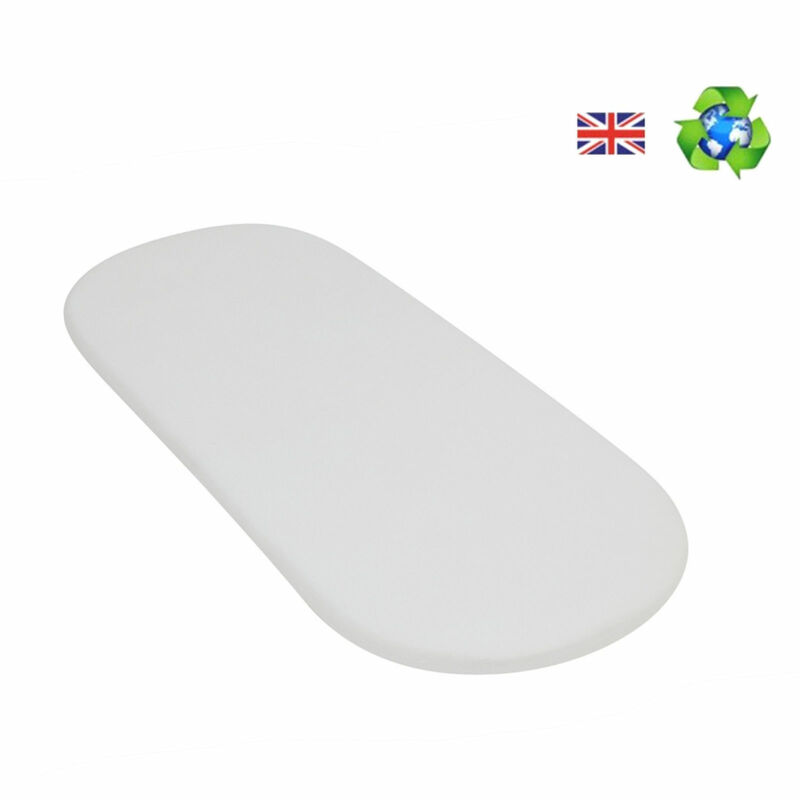 Air is able to pass through the material of the mattress, helping to reduce perspiration and providing your baby a more comfortable and undisturbed sleep.